Whether your favored form of entertainment is in the pages of a book, on a movie screen, or with musical instruments, Beloit is ready to meet your needs! 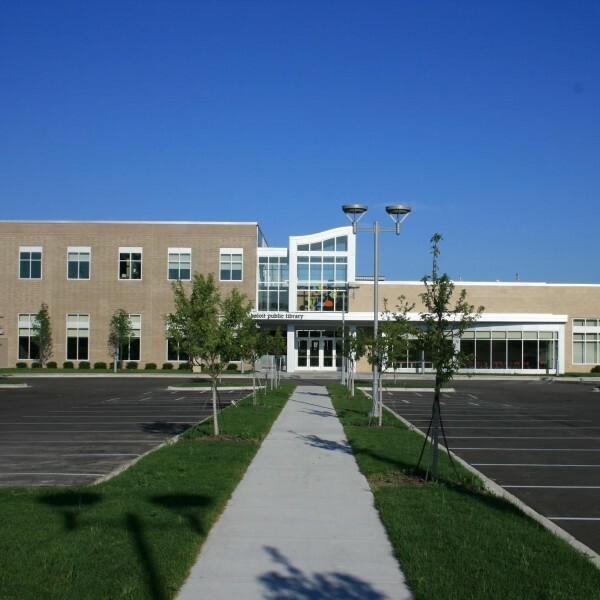 The Beloit Public Library offers a wide range of services for children and adults – browse through books of every genre, use the computers, and get access to online resources. The library also hosts several one-day events – teenagers can socialize at the Teen Gaming Club, the Stateline Night Writers event allows you to meet other writers and exchange tips, and if you enjoy movies, attend the FABL Film Night to watch adult/teen films. Turtle Creek Barnes & Noble Bookstore offers a large collection of books, school supplies, art supplies, and dorm essentials. It is also great for Beloit themed apparel, gifts, and accessories. 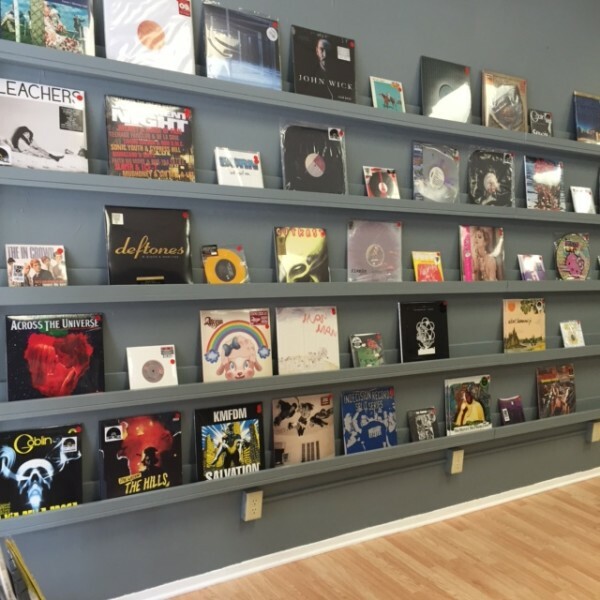 If you’re looking for vinyl records, discs, and band apparel, Tin Dog Records offers all that and more. Be sure to check out their vintage records collection. 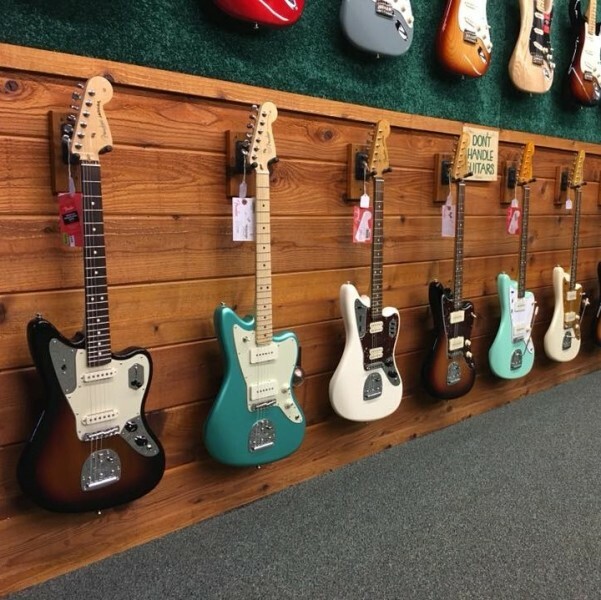 For guitars, amps, and other musical accessories, head over to Paradise Guitars. Free family activities plus entertainment and learning programs for all ages are available at the Beloit Public Library! The stateline destination for all things guitar. Over 500 new and used guitars. From beginner to pro, they have the products and resources to make your dream a reality. A vintage-style record store with modern and vintage vinyl, 8-track and cassette tapes, clothing, and sound equipment. Perfect for avid collectors or a new-comer to vinyl. 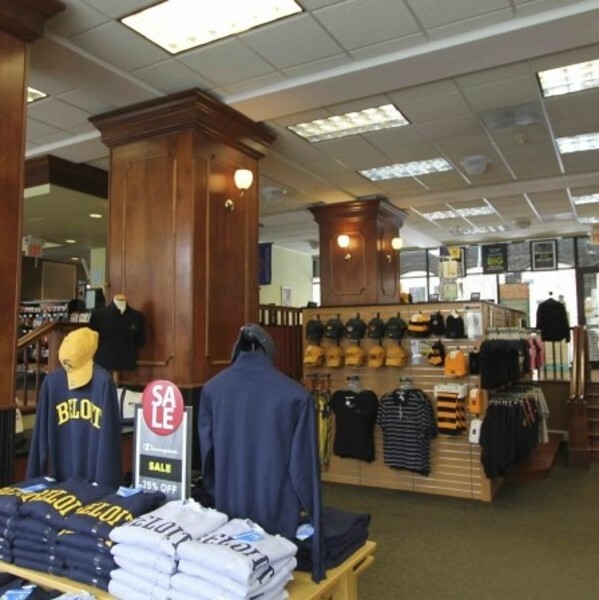 Offers a wide selection of books, greeting cards, art supplies, and gifts and clothing for Beloit College and local schools.